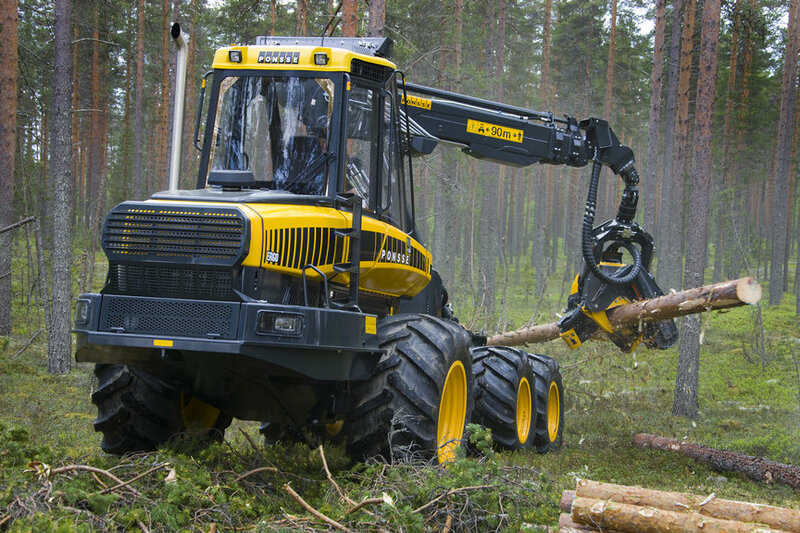 The efficient Mercedes-Benz engine and the dual circuit hydraulic system ensure that Ergo’s performance in its size class is unbeatable – it is a real power pack at all sites. 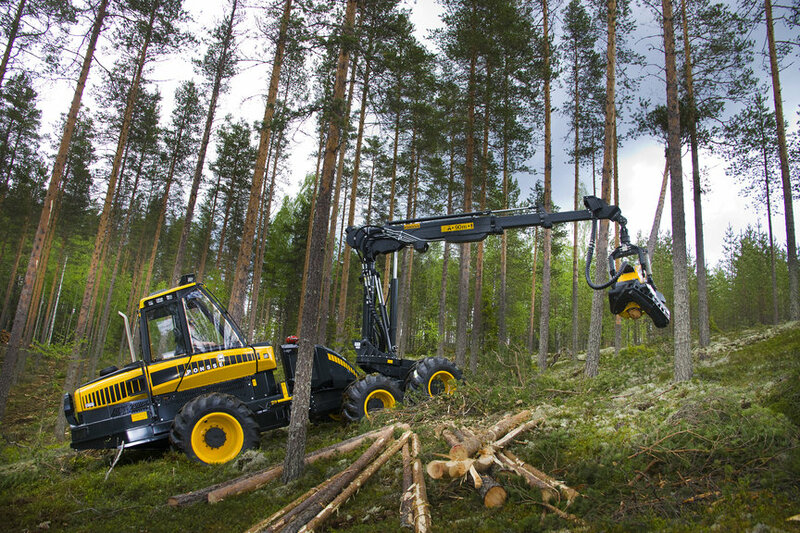 The cabin ergonomics, the service-friendly and sturdy structure of the machine, and the best customer support on the market ensure that PONSSE Ergo has productive working hours – year after year. 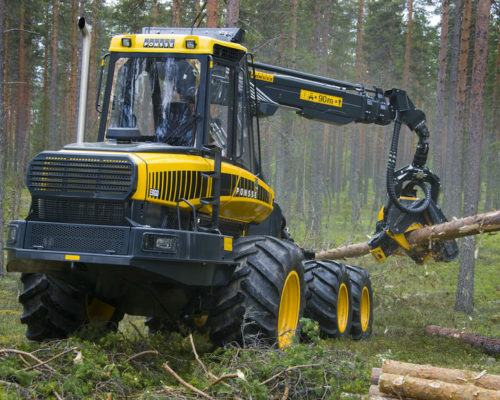 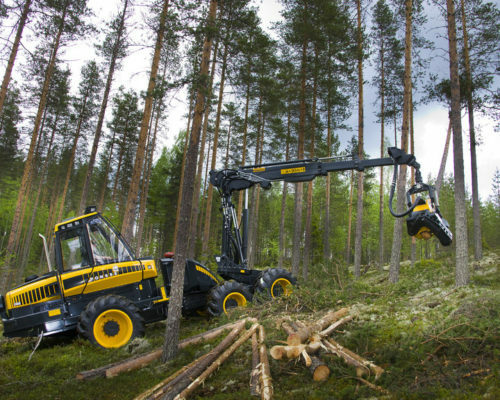 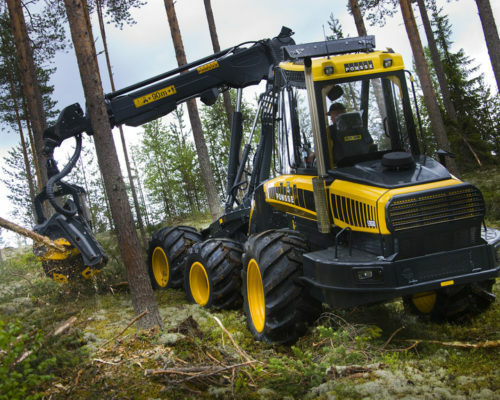 Plenty of optional equipment is available in addition to the comprehensive PONSSE Ergo standard equipment. 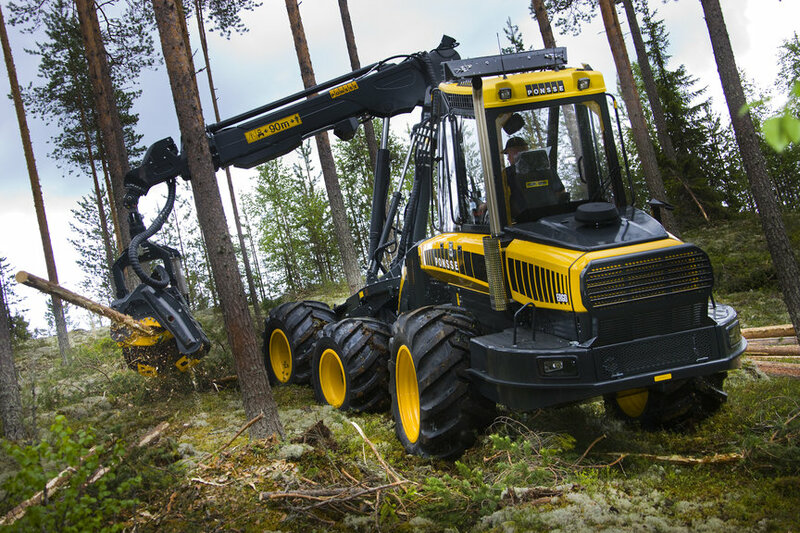 Consult your nearest Ponsse Service Center or dealer for more information on the standard and optional equipment.